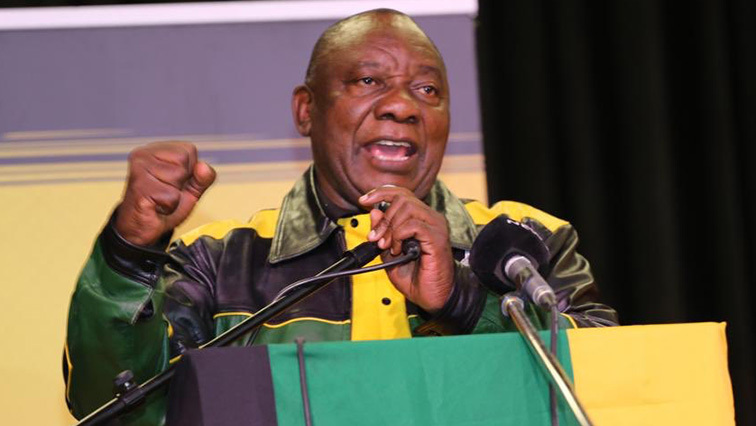 Ramaphosa receives warm welcome in PE - SABC News - Breaking news, special reports, world, business, sport coverage of all South African current events. Africa's news leader. Ramaphosa focused on gang violence during his campaign trail. African National Congress (ANC) President, Cyril Ramaphosa, has received a warm welcome from residents of New Brighton in Port Elizabeth. This as he continues his election campaign trail to the Eastern Cape. Excitement and elation filled the air as President Ramaphosa entered the community centre of New Brighton. He promoted the ANC’s manifesto and promised better housing, education and more jobs, especially for the youth. The community members received his message with open arms. Ramaphosa focused on gang violence during his campaign trail. He conveyed his condolences to the Brooke family that lost their 12-year-old daughter to gang violence a few weeks ago. Members of the community who were among those that Ramaphosa addressed, say they are satisfied with what he had to say. “He talked about unemployment because here in the Eastern Cape there is a lot of unemployment and now he says his going to address that. Secondly how dirty the city of Port Elizabeth because the whole of Port Elizabeth is dirty and we don’t know why,” says a resident. “The speech of the President is very clear because the problem is in the local government that is why we have a shortage of houses we don’t want the coalition government we just need the ANC government to rule us, ”adds another one. Ramaphosa’s next stop is Motherwell where he will speak to community members there.